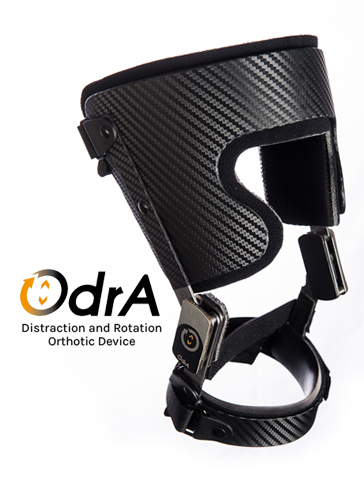 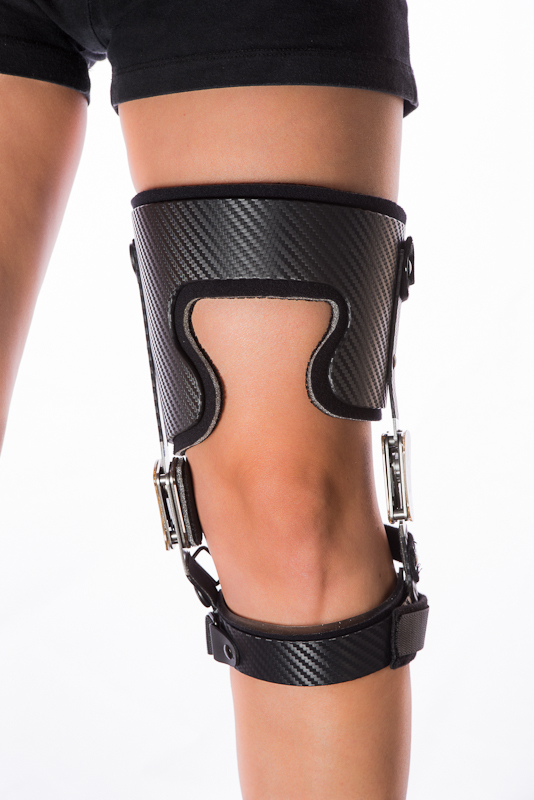 Some 300,000 Quebecers / 1.2 million Canadians suffering from knee osteoarthritis will now benefit from a fast, lasting pain relief solution thanks to the OdrA orthotic device, a new generation of orthotics launched exclusively on Canadian markets by Ergoresearch. 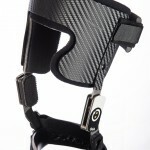 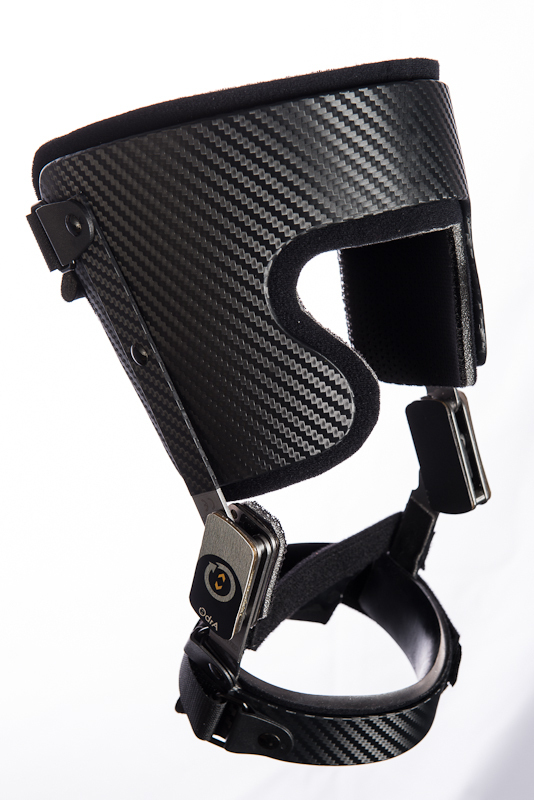 Backed and developed by Proteor, Ergoresearch’s partner and France’s leading orthopedic apparatus provider, the worldwide patented orthotic device is the result of global research, development and marketing. 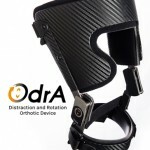 Its unique mechanism improves knee mobility by decreasing pain-causing intra-articular pressure. 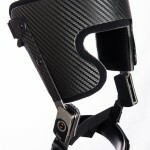 Treatment is 100% guaranteed or money back. 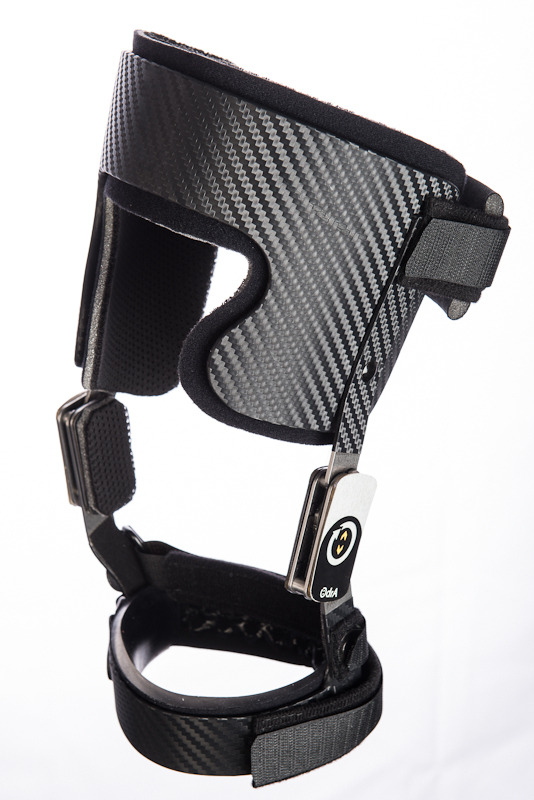 Clinically tested and proven: Dijon University Hospital (France) and Université Laval (Canada).